What is Derma-Roller Skin Needing Therapy? The procedures are called Scar Reduction Therapy (SRT) & Collagen Induction Therapy (CIT). Skin micro-needling (derma rolling) is an increasingly common cosmetic procedure for treating many skin conditions by stimulating collagen and elastin production for both men and women. This is an aesthetic treatment using a small, disposable non-ablative and non-surgical handheld roller. This tiny roller is covered in superfine medical grade needles at varying depths dependent on the concerns being treated. The treatment reaches the sub-dermal layer thereby stimulating collagen production which is generated as the skin begins to heal itself. Over the next few weeks, the collagen regenerates plumping up skin filling out fine lines and bringing a more youthful fullness to the skin. Compared to ablative treatments such as chemical peels and some laser treatments that work on the entire skin, skin needling pierces the skin in a pattern of tiny dots leaving parts of the skin and dermal layer perfectly intact. This means skin is able to heal much faster. This makes hundreds of tiny channels in the skin to kick start the body’s wound healing process. New tiny channels in the skin layers will also optimise product penetration of post procedure aftercare. It is also referred to as a non-ablative skin treatment. This means that the deeper parts of the skin are treated without removing the top layer of skin, Skin Needling treatment causes the skin to thicken, tighten and restores elasticity. Combine rolling with professional skincare products gives maxim results. Due to the micro trauma the skin is signalled to repair itself challenging the skin to form new collagen, plus strengthening the area and plumping out the skin from the underneath layers. In turn this refines and smoothes out wrinkles and scarring. 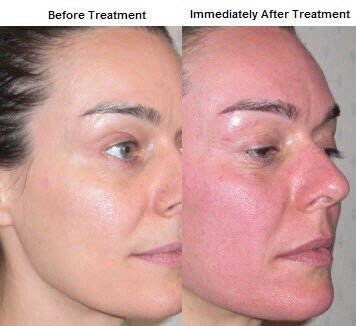 This is a natural healing process triggered by the Derma-roller treatment. The process itself can continue for several months’ post treatment, the result increasing during this time and over subsequent treatments. 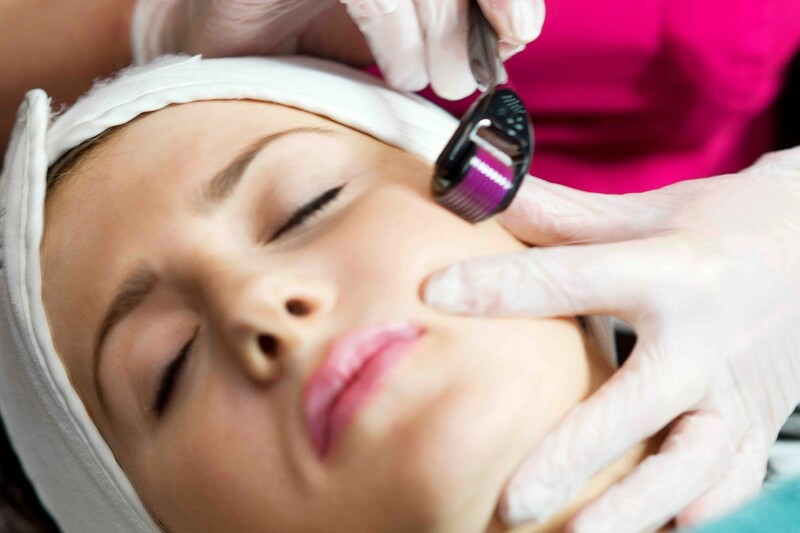 What are the Benefits of Derma-Roller treatments? The Derma-roller improves the thickness of the dermis as well as the epidermis. This in return improves skin texture and reduces wrinkles. It also has a positive effect on hyper-pigmentation as well as on hypo-pigmentation. At also: Reduces disfiguring scars & acne scars, stimulates new collagen fibres, improves blood supply and harmonises pigmentation. There are virtually no negative side effects, and none have ever been reported in over 150,000 procedures performed worldwide. Since the tiny pricking channels close within one hour, and provided the procedure is done under clinical conditions, post-op infections are very unlikely. 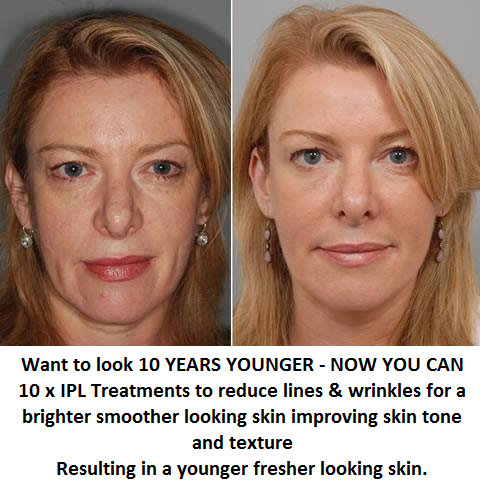 improves skin colour and texture of aged skin. Can Derma-Roller treat lines and Wrinkles? Wrinkle Smoothing treatment with Derma-roller Micro-needling is designed to treat various skin conditions such as lines and wrinkles, light scarring from acne and photo-damage, and to improve skin colour and other skin texture changes. 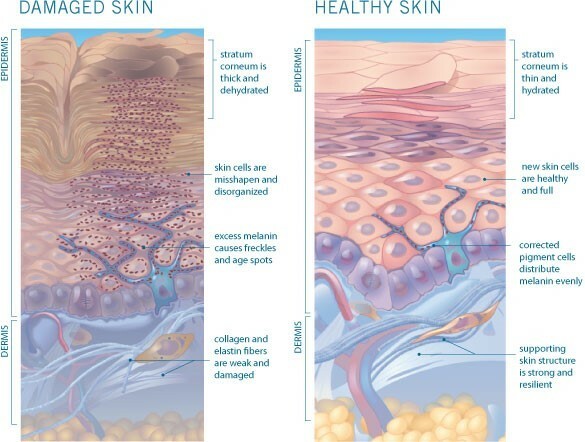 This treatment creates a controlled injury underneath the skin's surface, thereby inducing the body to respond through the formation of new tissue layers of elastin- and collagen fibres (neo-collagenesis) as well as new capillaries for an improved blood supply (neo-angiogenesis) in the treated area. The skin plumps and thickens in response to this stimulus, ultimately reducing the appearance of scars, and fine lines and other skin texture changes. In addition to CIT, the channels made from the micro-needles allow topical gels and creams to be absorbed more effectively through the top layer of skin. Our skin is actually our largest organ and is made up of between 75% and 85% collagen, housing all of our body’s other vital organs. 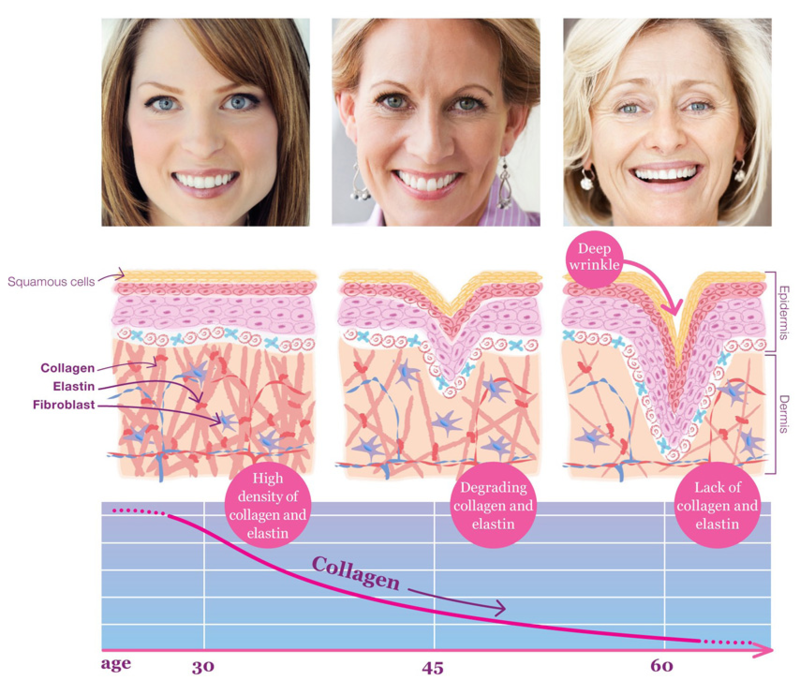 From the age of 20 our collagen production depletes at a rate of 1.5% per year. At approx. age 67 we stop producing new collagen. Collagen is not only our wound healer, but the scaffolding of our skin. As it breaks down we show the typical signs of ageing such as uneven skin, lines and wrinkles. This breakdown is further increased by factors such as the environment (sun) and smoking. Derma-rolling individual scars and wrinkles on face & body areas. The derma-roller treatment is highly effective for individual acne scars, stretch marks, surgical and other scars or wrinkles. 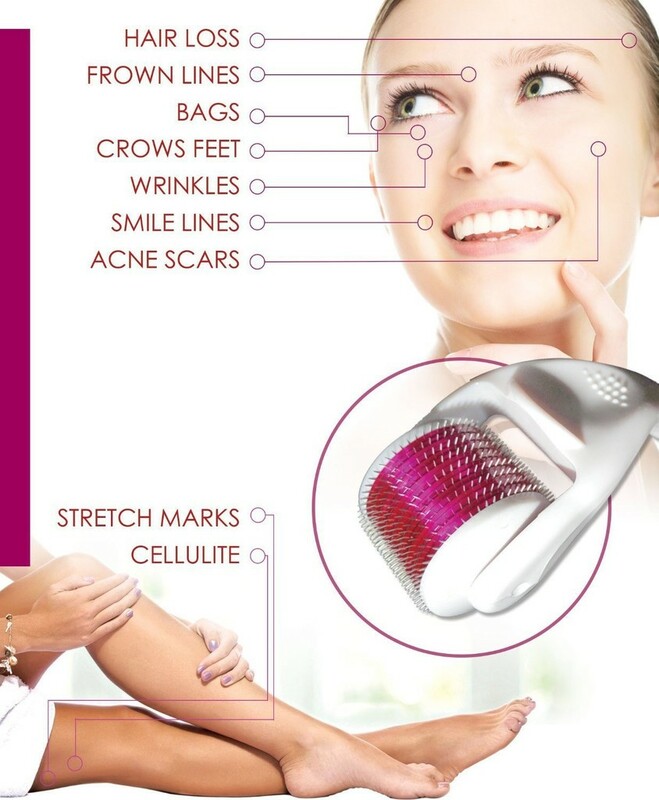 With our medical grade rollers having 540 needles per roller, using these micro-needling treatments you can make a high number of pricks per surface area, prick from different angles and successfully "break" (needle-abrade) the hardened scar tissue and/or induce lots of new collagen to gradually help to fill/reduce the scar or the wrinkle. Needling the skin will induce new collagen. Can Derma-Roller treat Acne Scars? Acne scars occur after the surface of the skin has broken during acne outbreaks. Our skin is naturally is able to heal itself, it can fail to restore itself to its former appearance. Those which suffer from acne scars, will have skin which whilst perfectly healthy, has failed to heal itself to a perfect cosmetic level.The pitted areas where the scars remain, have reduced skin cells which were not replenished fully during the skins natural healing process after the acne outbreak. These pockets of skin suffer from a lack of collagen and elastin - the cause of the Acne Scarring. By rolling the affected areas with a derma-roller, the natural process of skin renewal is activated. By stimulation the collagen and elastin production, the areas where the acne scars appear will begin to plump and smooth out, creating an improved skins surface. Because the vast majority of acne scars appear on the face, the most common choice in the minority of cases, or for those experienced in skin needling, individuals may opt for a 1.0mm to a 1.5mm of needle length. Because you are providing temporary micro channels Past the protective outer layers of the skin, products applied to it are absorbed far more effectively. This improves scar cream effectiveness, also provides the ideal environment to apply professional skincare products to nourish the skin and assist in the healing process. Getting rid of acne scars and pitted scars can take longer than most derma roller treatments. There are many variables to this including your natural responsiveness to the treatment. Typical time frames for seeing a difference can be as much as a month. You may find it takes a little longer and we must stress that it is essential for our clients to be patient and consider that everyone’s experiences will be different. That said, it is incredibly rare that having a derma roller treatment course that clients do not to see a significant improvement in their skin. We would encourage users to take photos before commencing treatments so that they are able to track the gradual changes that will take place. Will Derma-Roller help reduce Enlarges pores? Enlarged pores – Derma-roller skin needling works very effectively on acne scars but pores are not scars. Pores are ducts in the skin and their size is genetically determined. Derma-roller skin needling will thicken the epidermis. A thickened epidermis could make pores look smaller. Can Derma-Roller be used on veins and broken blood vessels or spider veins? Yes you can use the skin roller on veins close on the surface of face and body – Derma-rolling helps to break up blood vessels. A derma or skin roller is like a rolling pin to which many, tiny, thin, acupuncture-like needles are attached, can be used to crisscross the dilated blood vessels. Disrupting them which may help to promotes their disappearance. Healing is usually complete in a few days. Can I use a skin roller when breast feeding or pregnant? The reason it is said not to use a derma-roller when pregnant, lactating and feeding is that the body needs all of its vitamins to feed the baby. So as the production of new collagen uses some vitamins, it is best not to use the derma-roller at this time. What about other types of scarring on the face or body – will Derma-Roller help any of these problems? Does it Reduce Lines & Wrinkles? (Which triggers the formation of new collagen and elastin). This also help with age/sun spots. Due to the micro trauma the skin is signalled to repair itself to form new collagen, plus strengthening the area and plumping out the skin from the underneath layers. In turn this refines and smoothes out wrinkles and scarring. Provides tissue formation and tissue remodelling and has the ability to naturally stimulate collagen and elastin in the skin to promote healthier skin cells. All these functions work together to help your skin to look smoother, younger and healthier. Combined Treatments Packages? 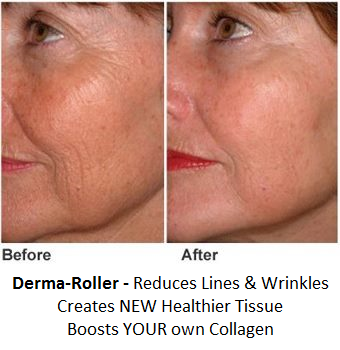 - Derma-roller also helps with age/sun spots and lost elasticity. The biggest problem of aging skin is that the subcutaneous fat that makes the skin nicely plumped up is disappearing, therefore Derma-rolling cannot trigger fat production; it can only affect the skin and slightly thicken and tighten it, a combination of derma-roller and Radio Frequency or IPL treatments can give good results.